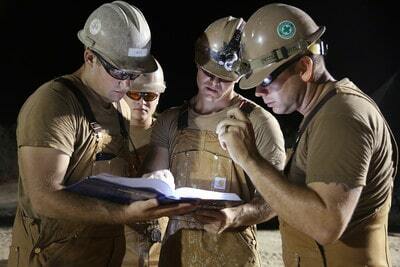 RIOHACHA, Colombia (NNS) — Sailors assigned to Naval Mobile Construction Battalion (NMCB) 133 completed water-well drilling exploration operations Oct. 3 in the rural community of Riohacha, Colombia as part of Southern Partnership Station (SPS) 2018. “The water aspect of it is cool because I don’t think a lot of people realize that how much of an impact it has. Water gives everyone life, and life can’t can’t go on without water”, added Cannon.